5 shoe trends you need in on for Spring! Spring is coming quicker than ever and we're all so ready for it! But, the question is... are our feet ready!? 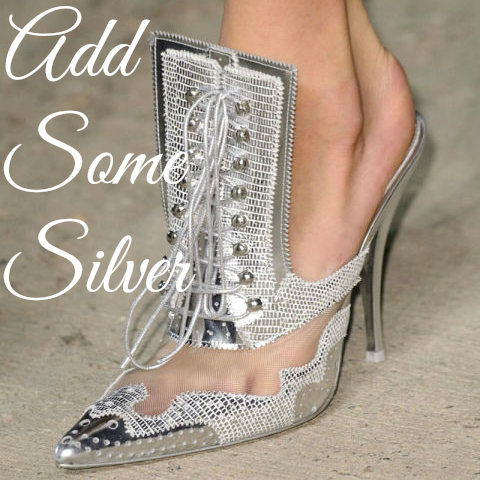 I've rounded up five of my favorite shoe trends straight from the Spring runways and put together a little shopping guide! Shop these five shoe trends (all at an affordable price) so our feet can be as Spring ready as we are! Back to basics (at the best prices)!